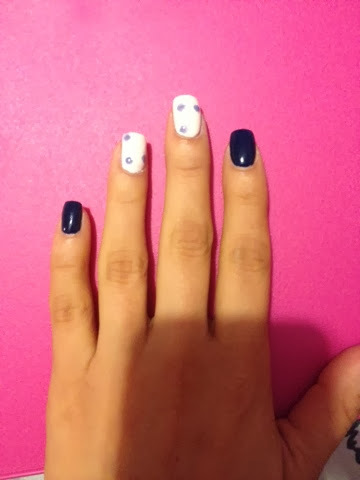 Hello everyone today I did a simple flower design on my nails. 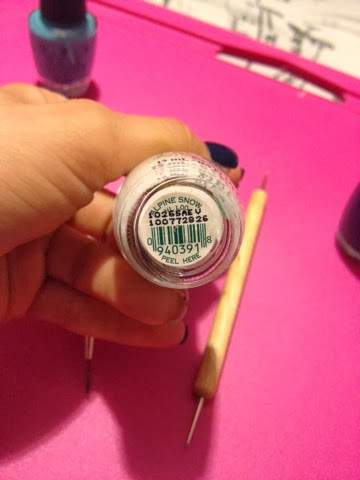 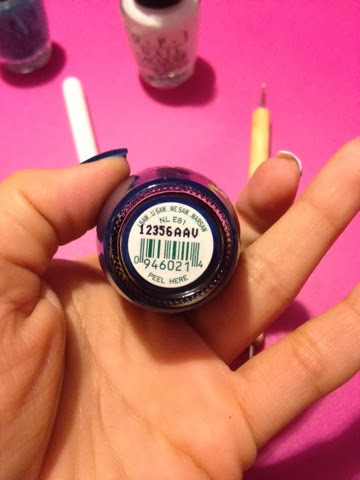 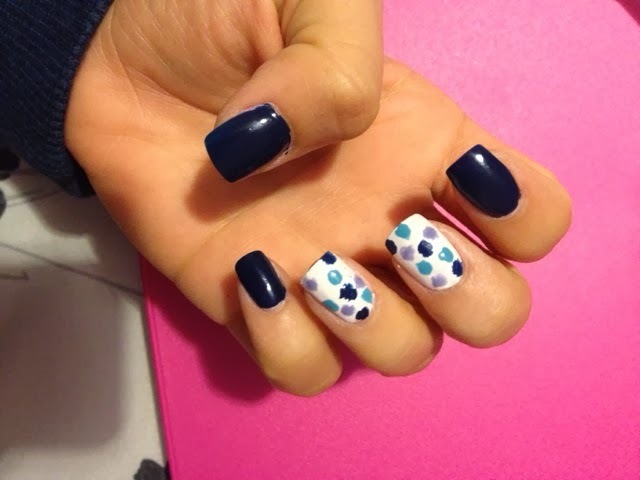 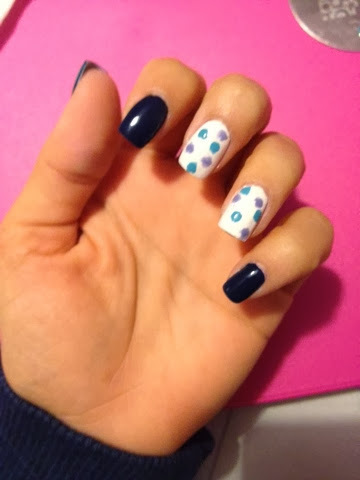 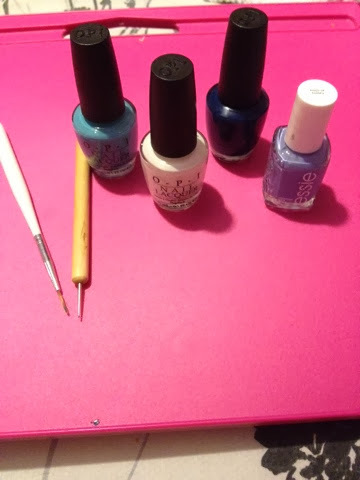 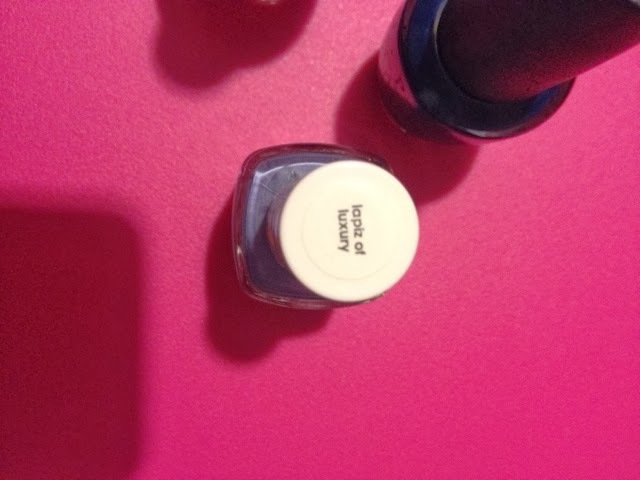 With the stripper tool I used one of the colors and made an uneven circle in random places of the nails. 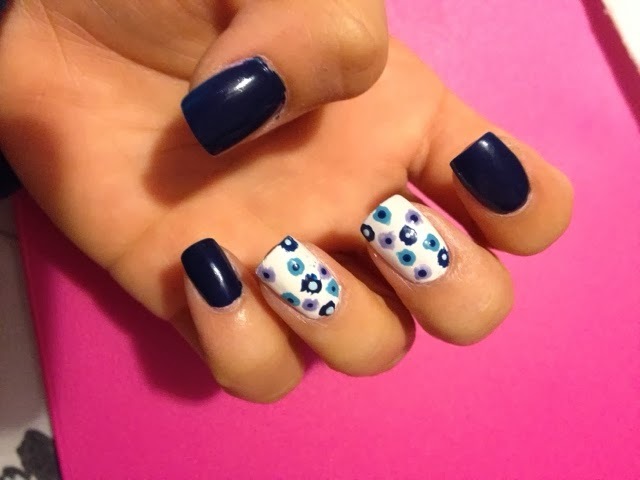 Then with the dotter tool put a dot in the middle of each uneven circle to make the flower and your done very simple.